The Greatest Music Venue in Toronto for over 10 Years! With great joy and excitement the Iranian Students Association at York University is proud to once again welcome Ali Azimi and The Need back to Toronto. 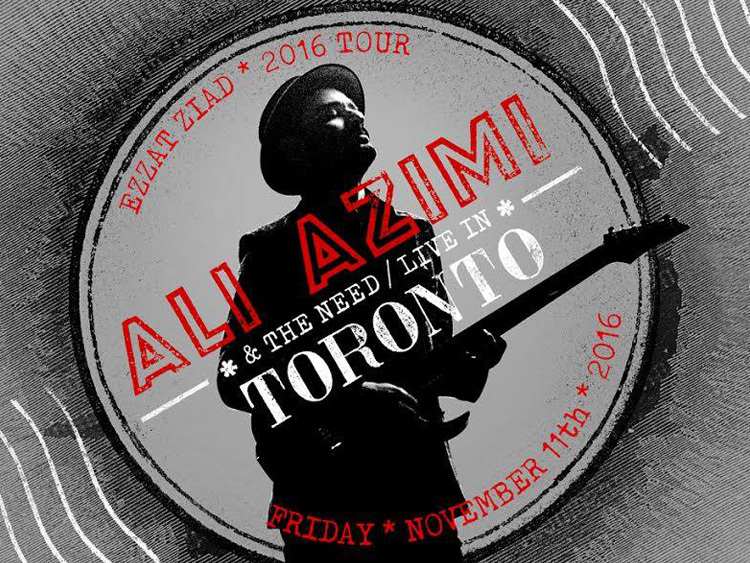 This performance is part of Ali Azimi's Ezzat Ziad World Tour, and will be held at the Mod Club in Toronto this year. 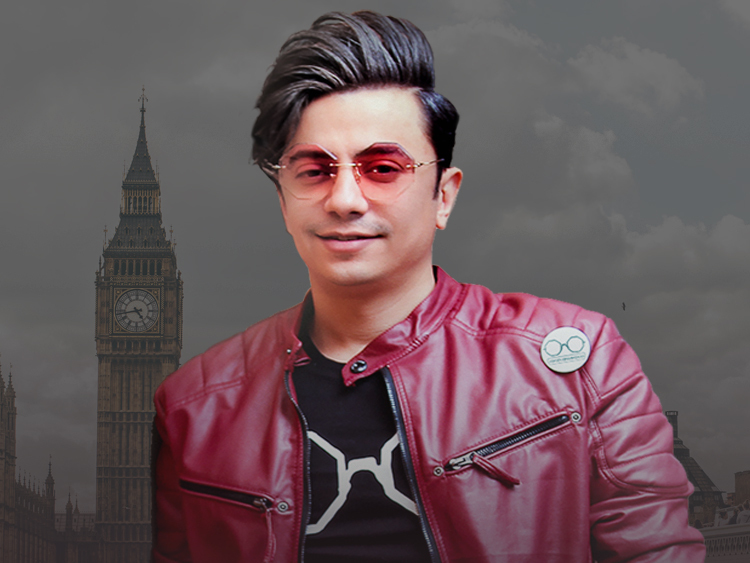 With great pleasure and enthusiasm we invite you to join us for another wonderful and memorable night with Ali Azimi and The Need. 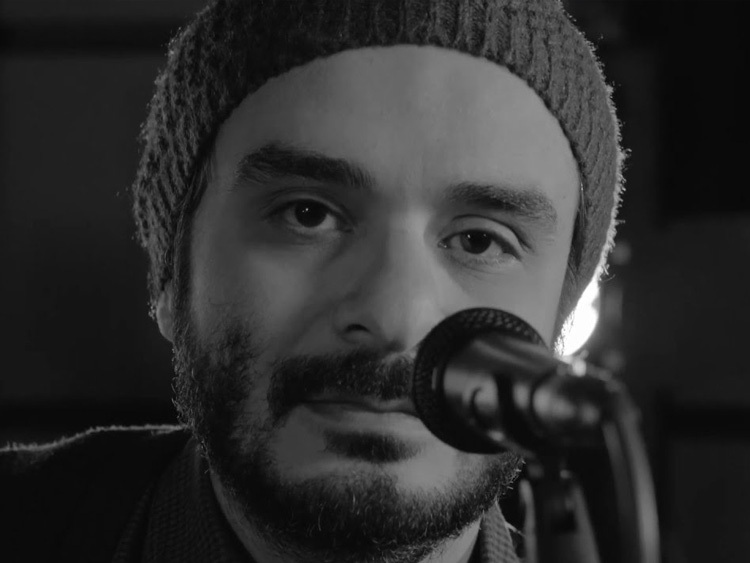 Members: Ali Azimi: Vocals, Guitar / Tom Atherton: Drums / Tom Sullivan: Bass / Josh Trotter: Keyboard / Rich Perks: Lead Guitar.